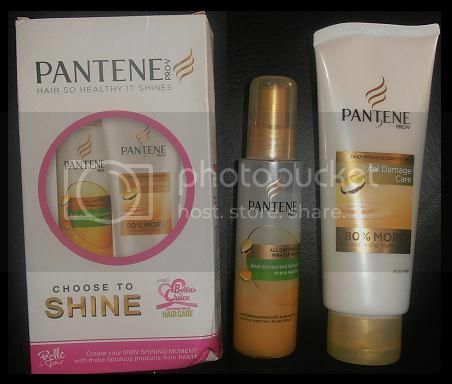 I want to say thank you Pantene Philippines for the Pantene Hair Care Products that I received last week. It was really nice, gave a shiny and smooth hair and looking healthy everyday. First of all I want to say thank you to my SIL for giving me a website which I need to fill up to get the Pantene Care Products. Anyhow, the good advantages of pantene shampoo is that causes of your hair to be silky and smooth. In addition, it also has a very large follower base and is one of the most popular shampoos in the world. Yet another advantage is that if your hair is unmanageable, it will make it easier to comb.